After starting off with a bang, we hit a few speed bumps, but have now regained our former momentum and are speeding towards the finish line of releasing our first commercial product. 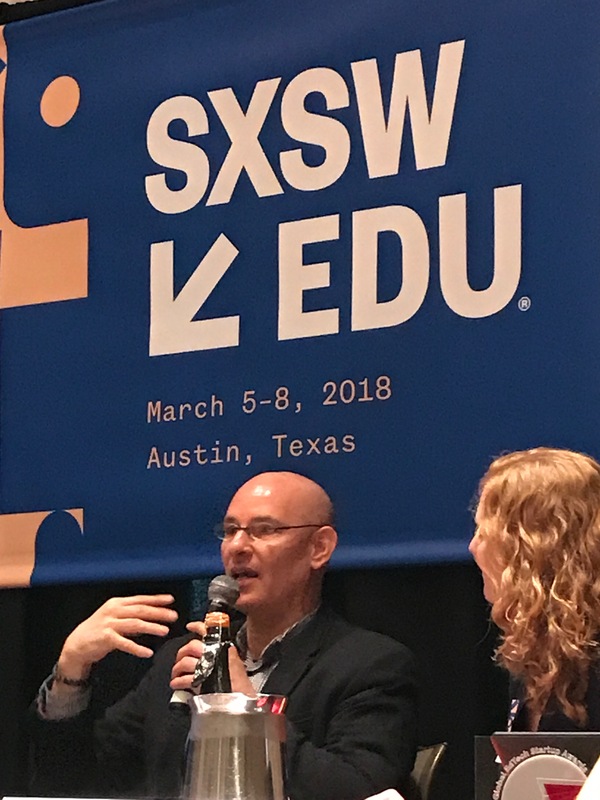 We impressed the Mind CET people (the GESA organizers) enough to be invited onto a panel at SXSW EDU––a memorable experience. After losing our prior CTO, followed by a 3 month “walk in the wilderness”, our team just became awesome again! We’re thrilled to have Full-stack Sr. Software Engineer Don Wei aboard as our new CTO. We’re now moving full-speed ahead toward a September release. We were chosen by the public as Finalists at the Propelify Festival in Hoboken NJ last month. Another great experience; more importantly we met our new intern there — Stevens Institute Presidential Scholar, Deans List and all-around wunderkind, Mark DelRosario. We listened our Beta testers and revamped entire sections of our app to make the on-boarding, partner search, and chat process easier and more stress-free. We’ll be exhibiting at the RISE Web Summit, Asia’s largest tech festival, being held in Hong Kong July 10–12 … and — we were just accepted into the Semi-final pitch round so, you can see us at our booth or on the stage. 2018 has seen an increased number of meetings with with potential investors and strategic partners, including the Taiwan Economic and Cultural Office, Reach Capital, Trinity Investment Company, Cambridge English Assessment and Lumo Labs. We’re now a part of both the NYU Steinhardt EdTech Incubator in New York and the Nankang Software Incubator in Taipei, Taiwan.